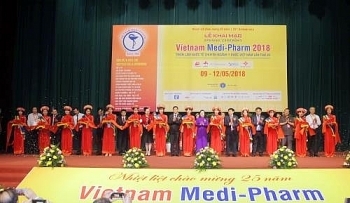 The 25th Vietnam International Exhibitions on Products, Equipment, Supplies for Pharmaceutical, Medical, Hospital and Rehabilitation (Vietnam Medi-Pharm 2018) officially opened in Hanoi on May 9, featuring 535 pavilions representing 430 firms from 30 countries and territories from around the world. 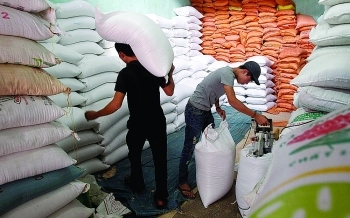 (VEN) - Rice exports have been flourishing with a surge in turnover. The recently signed Comprehensive and Progressive Agreement for Trans-Pacific Partnership (CPTPP) among 11 Asia-Pacific nations will provide added opportunities for these exports. 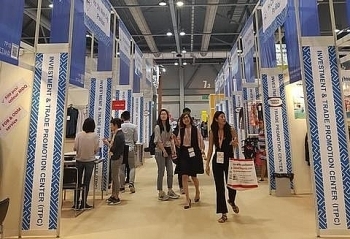 Top Thai Brands, a trade fair of its 16th edition, will take place in Ho Chi Minh City from May 10-13, attracting 300 leading Thai companies. 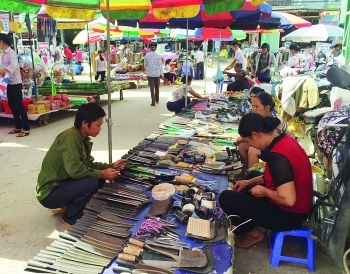 (VEN) - The province of Dien Bien plans to open eight new points of sale in eight districts and towns this year to make sure that every locality in the province has a Vietnamese Goods Sales Point. Preferential funds will be provided for those points in remote areas and those with sales potential. 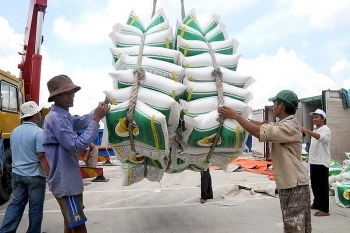 Vietnam earned US$1.1 billion from exporting 2.16 million tonnes of rice in the first four months of 2018, up 35.7 percent in value and 21.7 percent in volume. (VEN) - The ASEAN Trade in Goods Agreement (ATIGA) took effect on January 1, 2018, reducing taxes on automobile imports between member countries to zero percent. 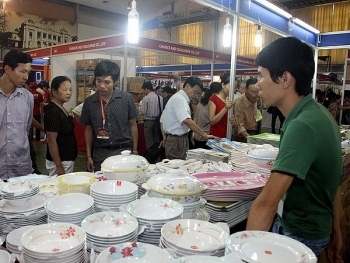 Vietnam is concerned this could result in a higher deficit in its trade with the nine other ASEAN member economies and is gearing up to confront this challenge. 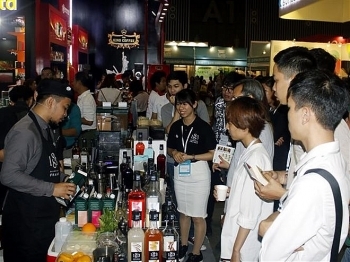 The Vietnam Cafe Show 2018 kicked off at the Saigon Exhibition and Convention Centre in Ho Chi Minh City on May 3. 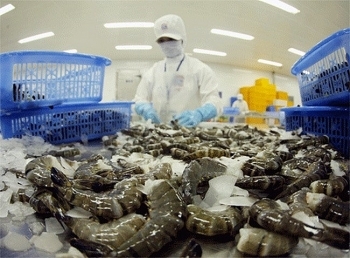 Vietnam earned some US$2.4 billion from exporting aquatic products in the first four months of 2018, representing a year-on-year rise of 13 percent. (VEN) - The recently signed trade agreement among Pacific Rim nations known as the Comprehensive and Progressive Agreement for Trans-Pacific Partnership (CPTPP) will provide added opportunities for the Vietnamese timber sector. 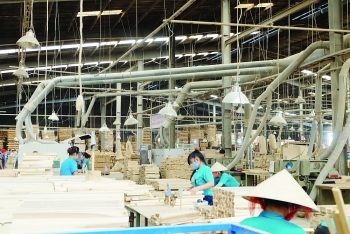 Nguyen Ton Quyen, deputy chairman of the Vietnam Timber and Forest Product Association, spoke about the opportunities and challenges for the Vietnamese timber sector in an interview with Vietnam Economic News’ Hanh Nguyen. 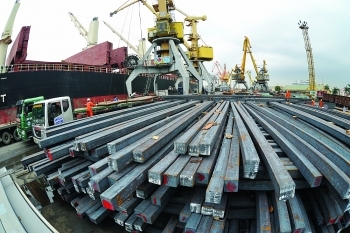 Which industries benefit most from the FTA with the EAEU?